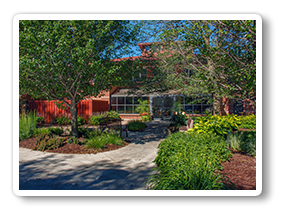 Located in one of Wausau’s most beautiful historic neighborhoods, the residents of Riverview Terrace enjoy living in the privacy of their own apartments surrounded by a community of older adults and friendly, supportive staff. Our residents enjoy socializing in the community dining room, participating in activities in our cozy sunroom complete with fireplace, and relaxing in our tranquil and beautifully landscaped courtyard. 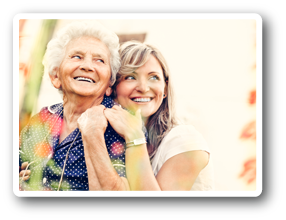 Our caring staff of professionals will see to it that your loved one is well taken care of and that day-to-day needs are met.